Craving Cantonese cuisine? 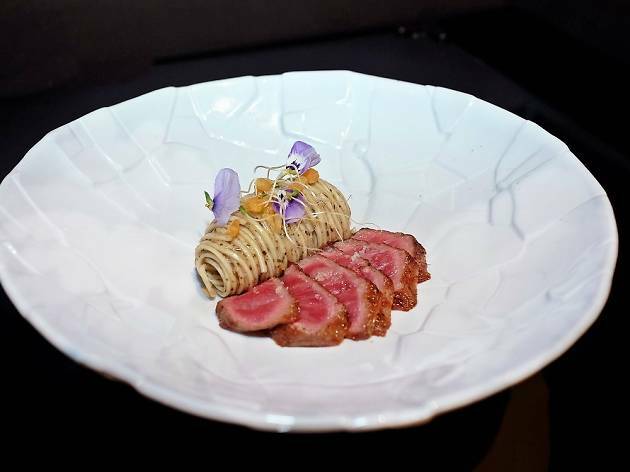 Head to Mitzo Restaurant and Bar for a series of collaborative dinners whipped up by three outstanding chefs of local cuisine, comprising of LG Han of Labyrinth, Petrina Loh of Morsels and celebrity chef Shen Tan. 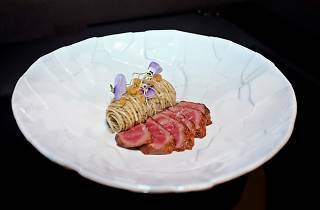 From July 25 to 27, chef Han (who earned a Michelin star recently) collaborates with Mitzo's chef Nicky Ng in serving a six-course meal ($118), whichh includes a dim sum platter, luxurious abalone tart and fish congee served with sea bass and ginger espuma.